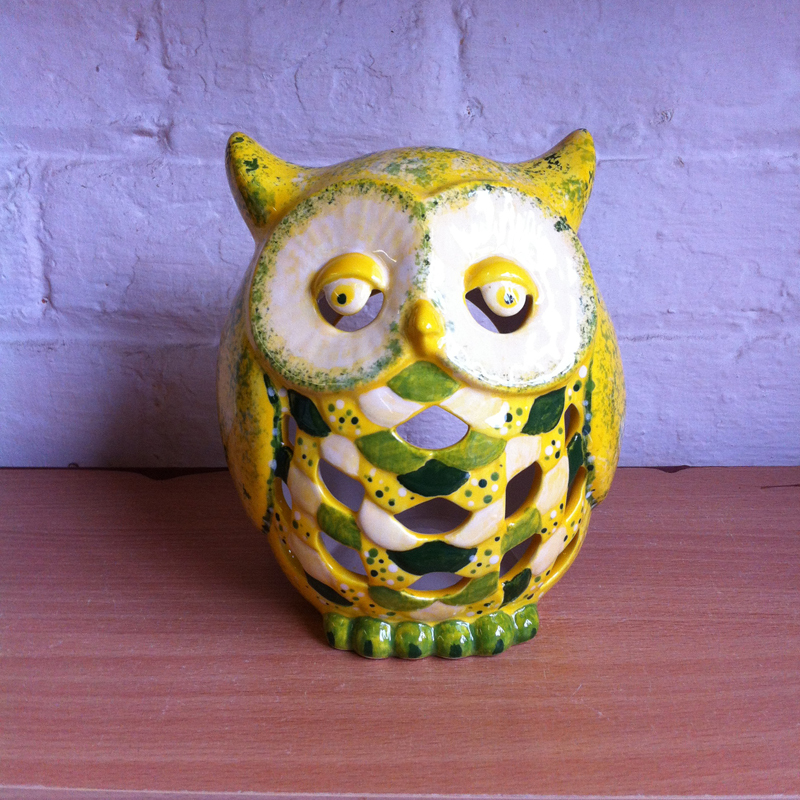 Paint a Pot Studio | Amerton Pottery based at Amerton Farm, Staffordshire. 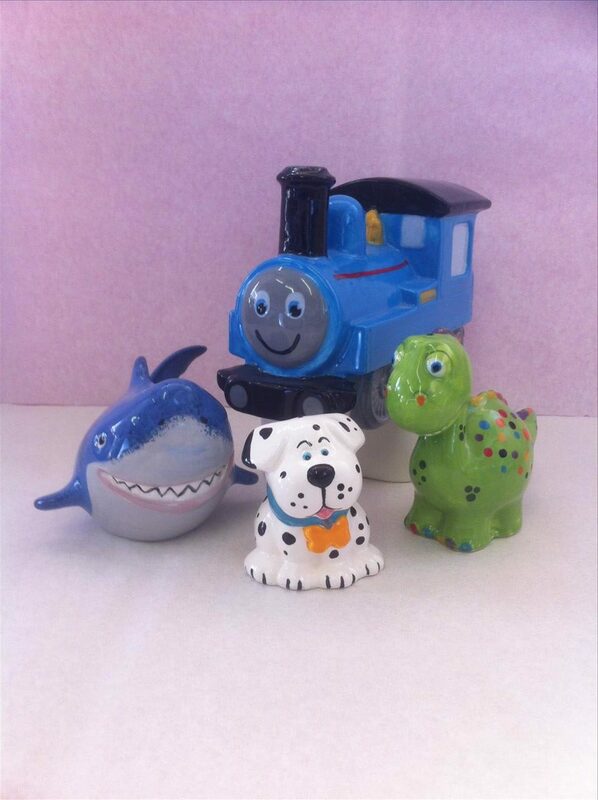 Choose from our wide range of fun figures to decorate with our ceramic paints. Make the perfect ceramic gift for your friends and loved ones. Great fun to make and memories that last, from footprints to paw prints. Welcome to our Paint a Pot Studio established in 2007 here at Amerton. We are a Traditional Studio Pottery workshop and a Paint a Pot Studio all under one roof offering creative fun for all the family for all ages. 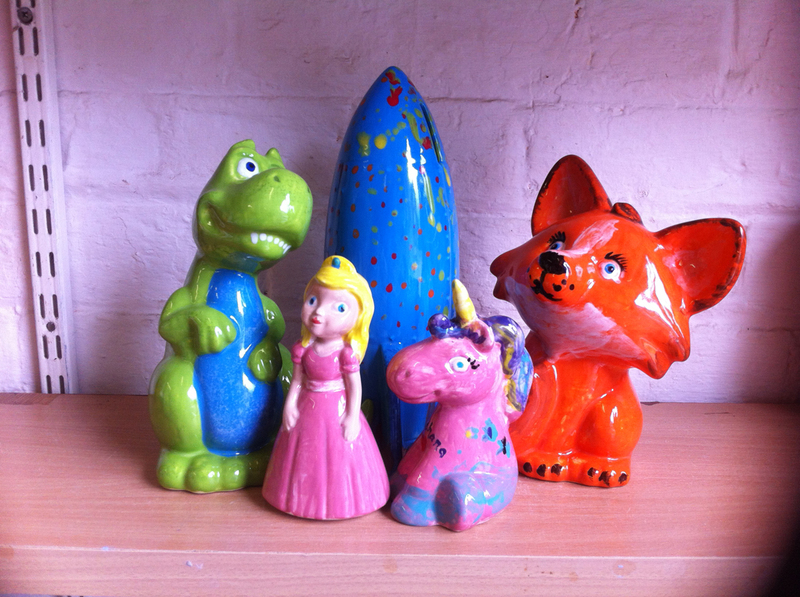 We have an extensive range of fun figures and domestic ware to decorate with our ceramic paints. 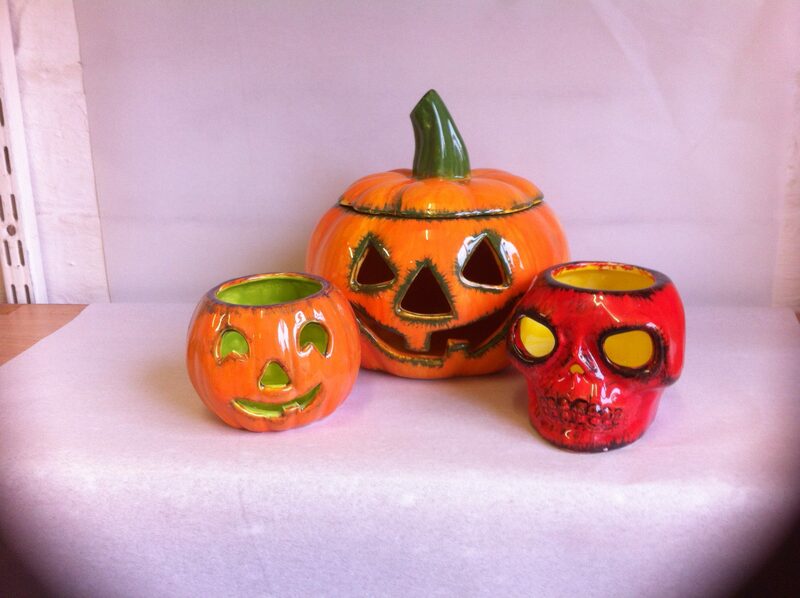 Seasonal ranges are also available for Easter, Halloween, Christmas, Mothers and Father’s Day ideas, Birthday gifts etc. 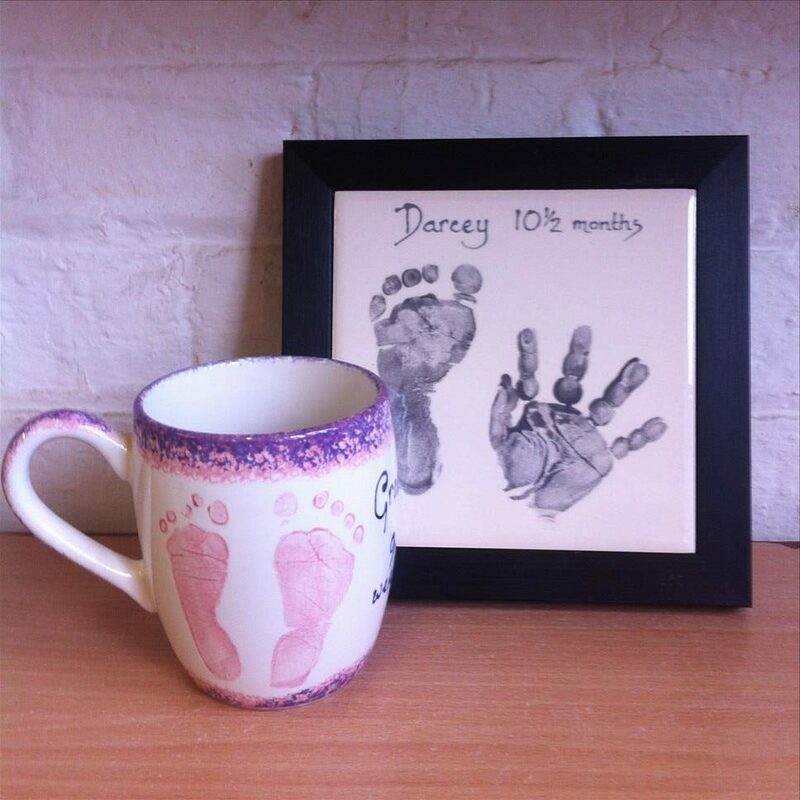 Since 2007 we have also developed a wide range of pottery pieces for Babies and Children’s hand and foot prints including Christmas Baubles, Tiles in Frames, Coasters, Mugs, Plaques, Picture Frames, Plates, Clocks, Vases and Jugs and many more. 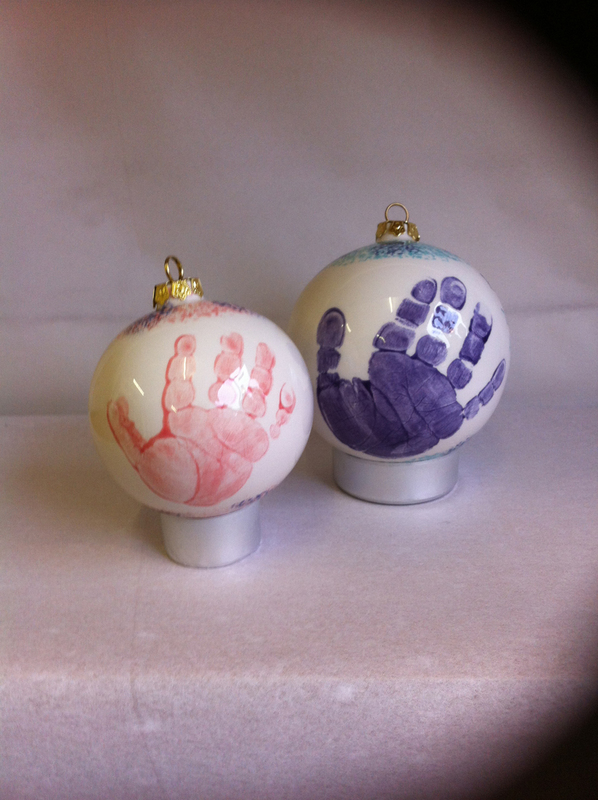 Help is a hand for the application of the hand and foot prints and also finishing to your child’s or own masterpiece. They can be for mementos for yourself or as a gift for all your loved ones. 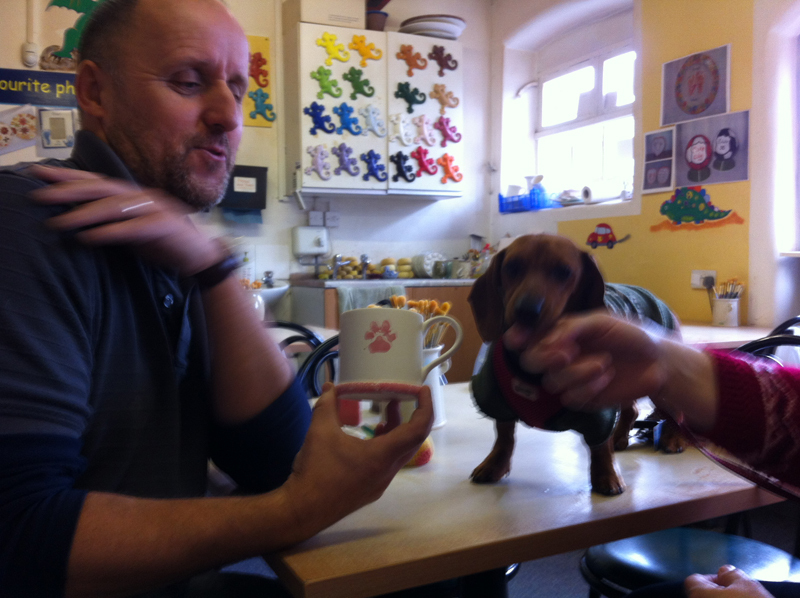 We offer Gift Vouchers for the Paint a Pot Studio and for the Traditional Pottery. We can take on commissions for Weddings or any special occasions or any one off designs. 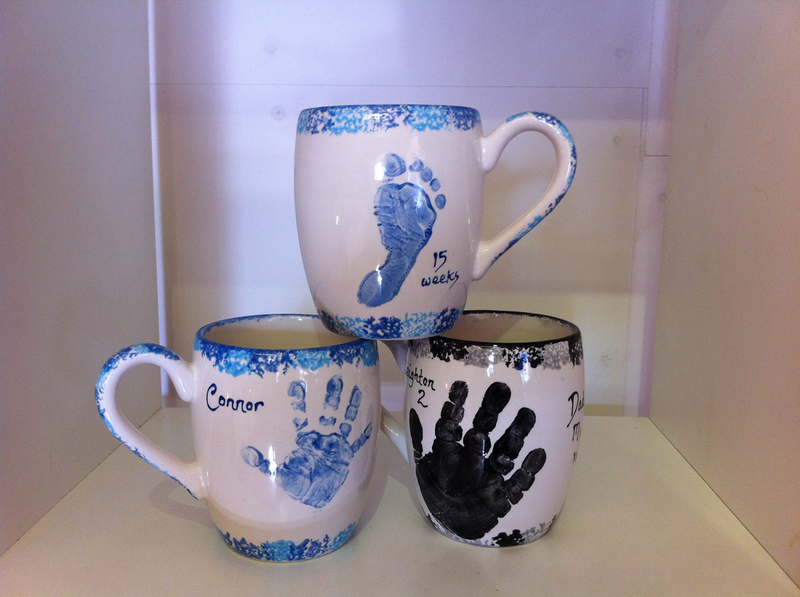 Book our Paint a Pot studio for your Childs party (holds maximum 14). 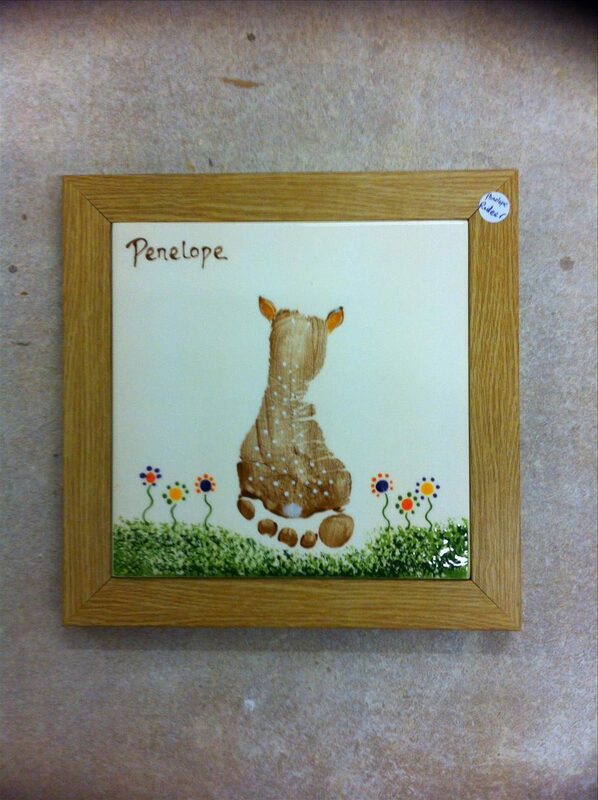 Prices range from £10 upwards from smaller to larger pieces can be painted. Group bookings available for Cubs, Brownies, Elderly groups, Hen Parties, Work/Team Building groups, we cater for all ages and disabilities and can be arranged with us. Always contact us in advance to discuss your requirements.